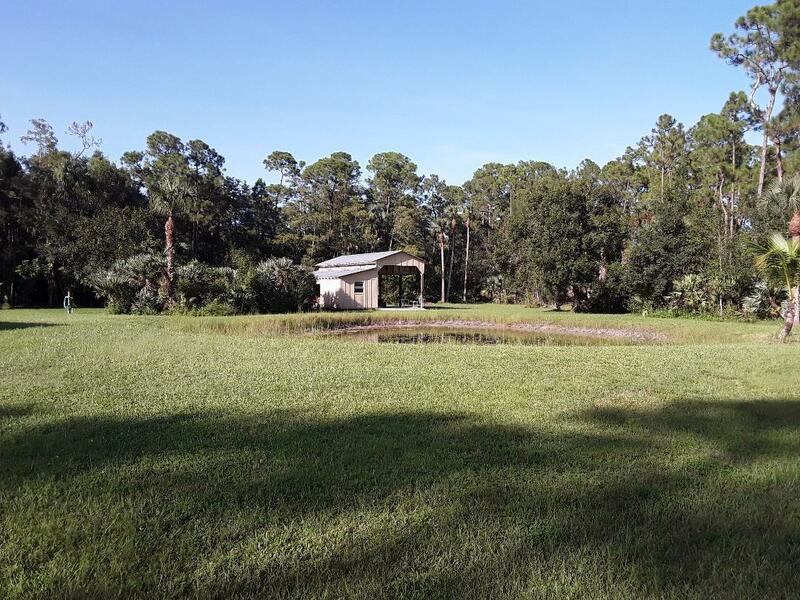 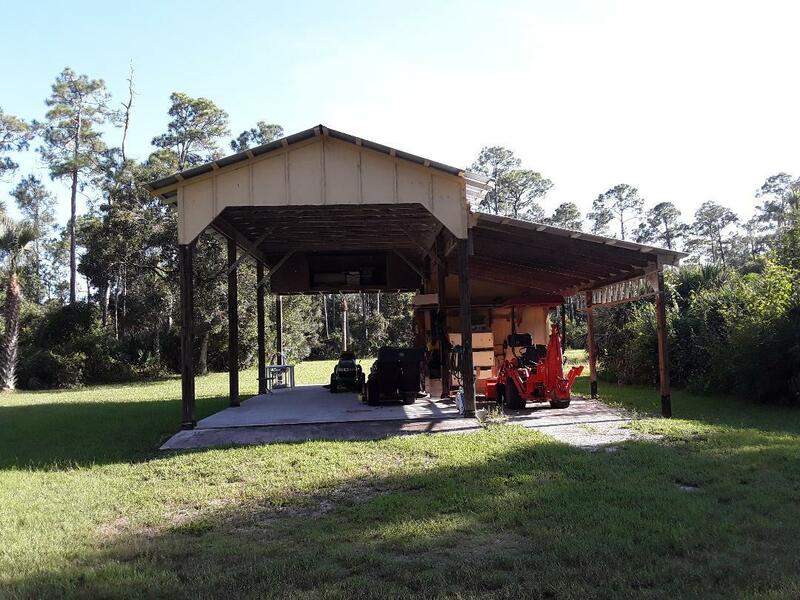 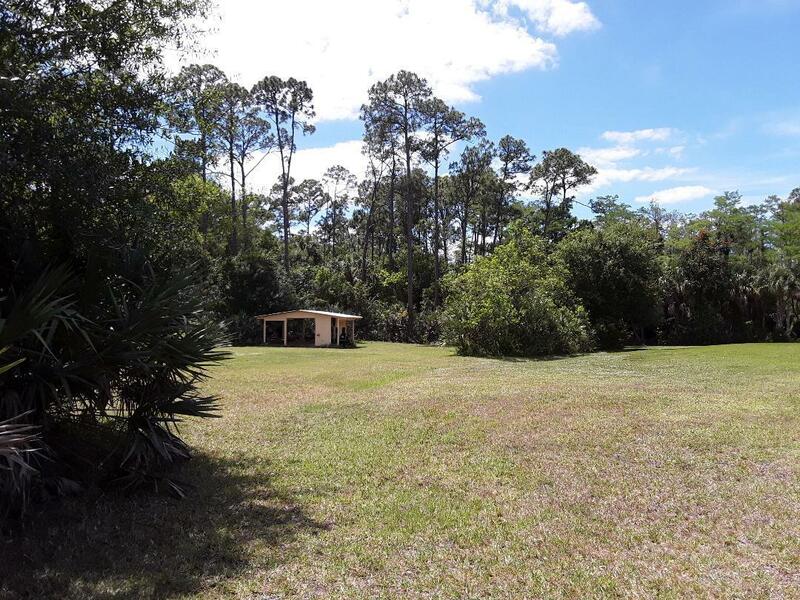 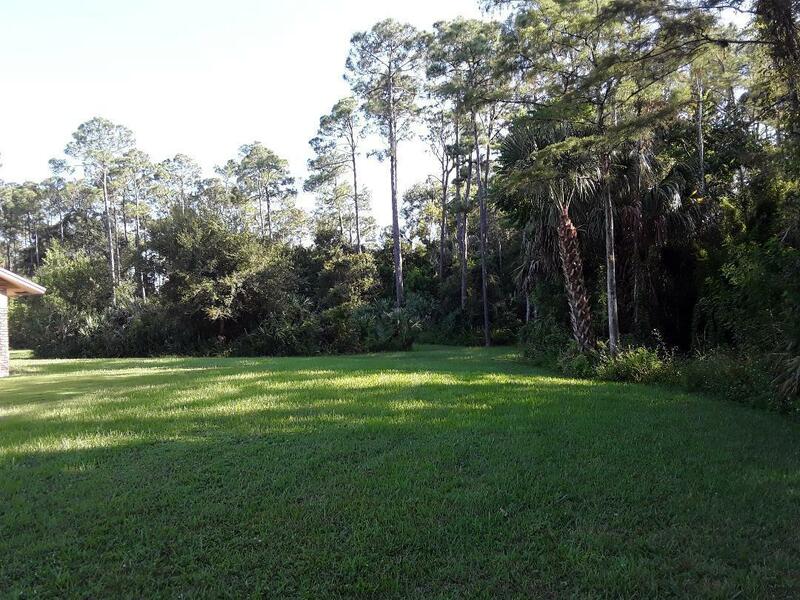 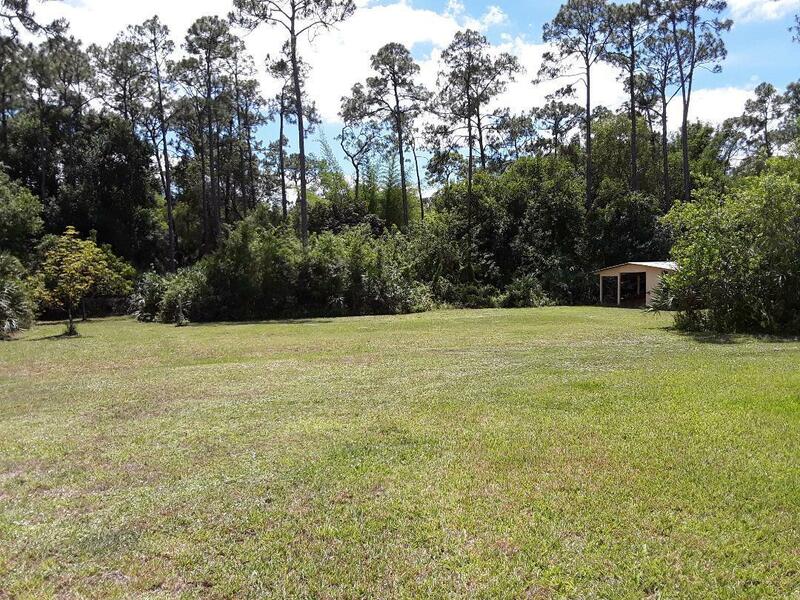 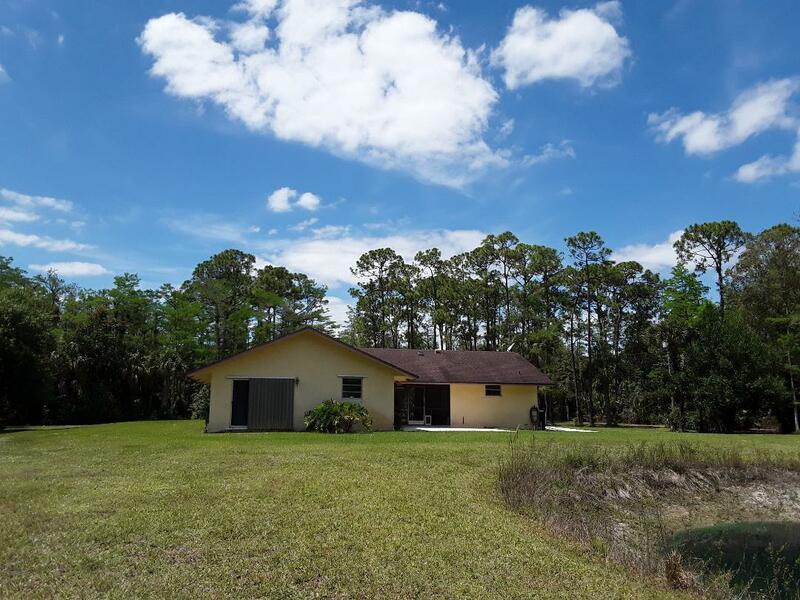 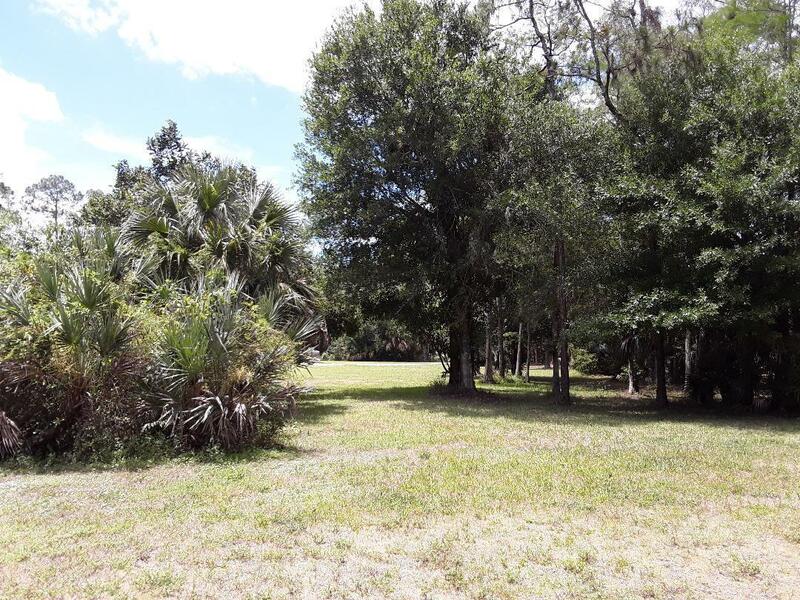 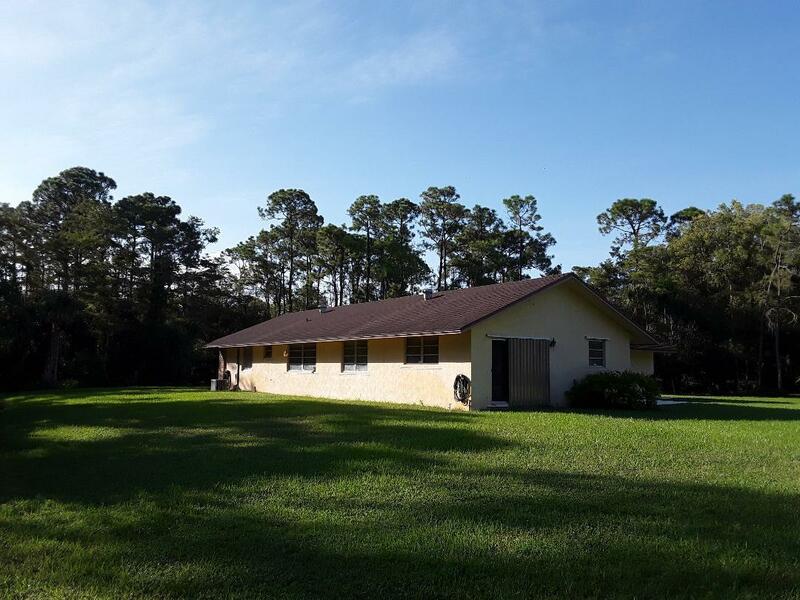 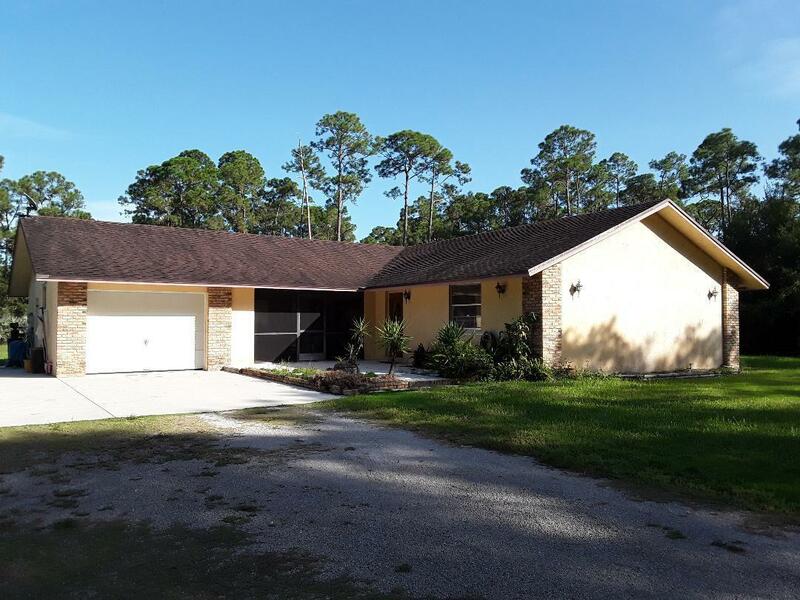 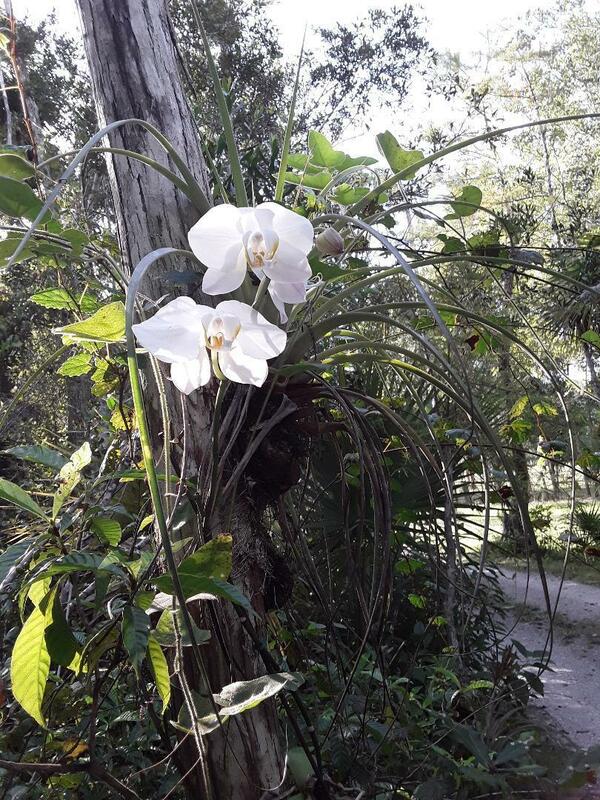 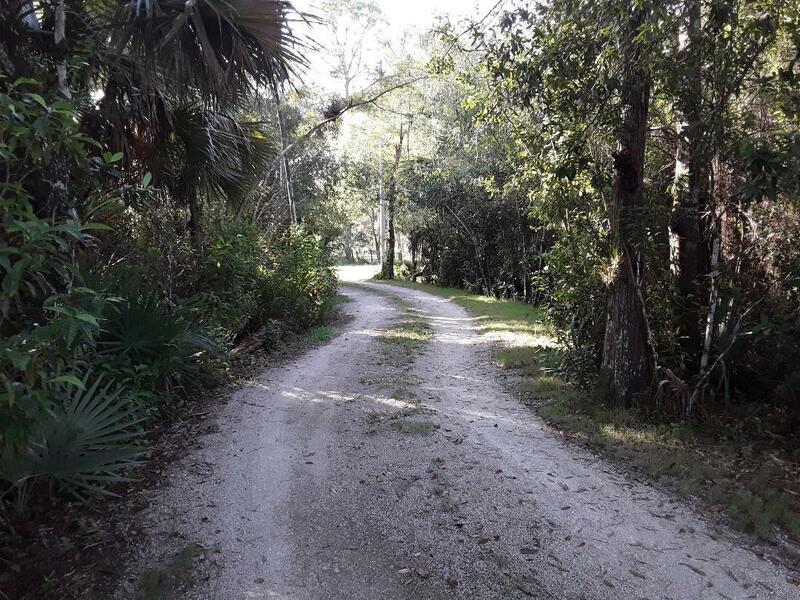 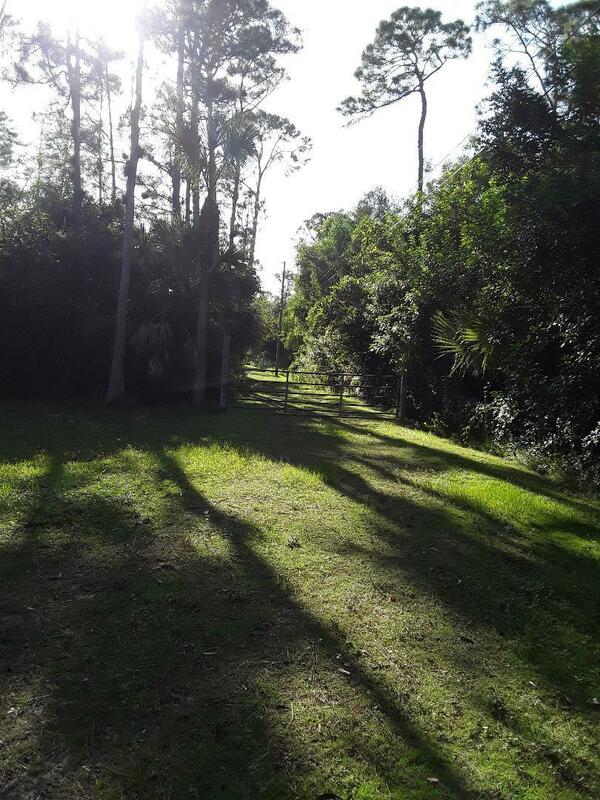 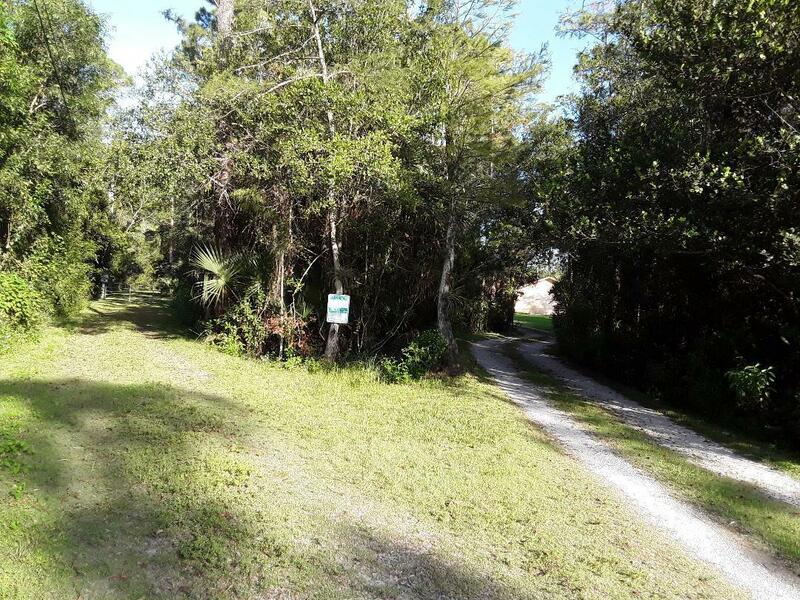 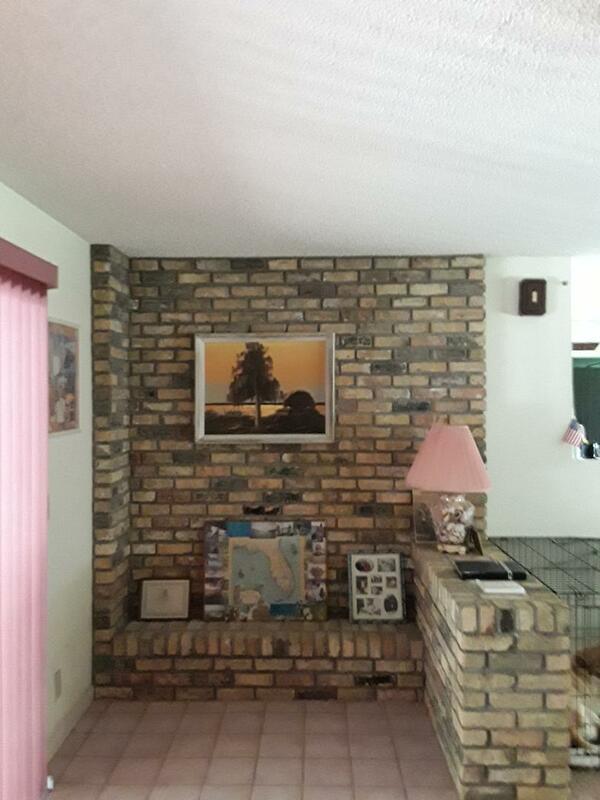 5 BEAUTIFUL AND PEACEFUL ACRES WITH LOVELY CUSTOM HOME IN LOXAHATCHEE GROVES. 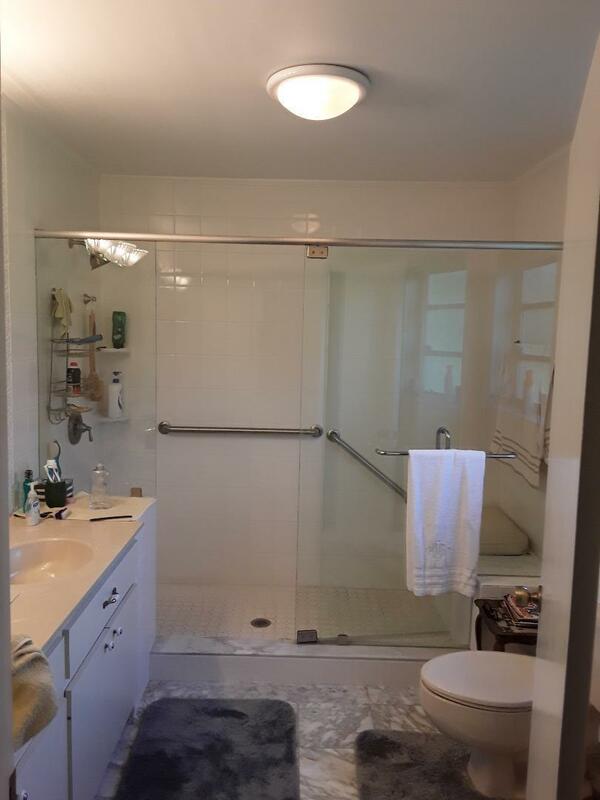 EASY AND QUICK ACCESS TO WELLINGTON. 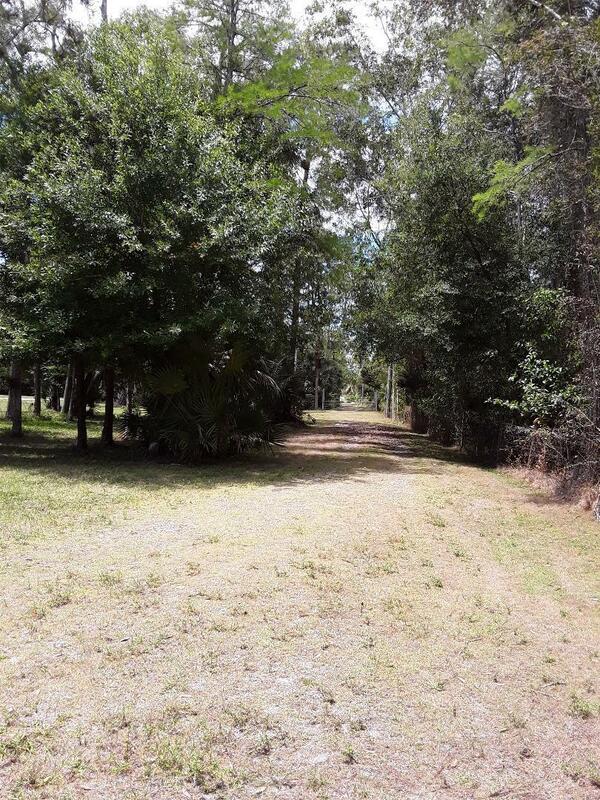 ADJOINING 5 ACRES ALSO AVAILABLE FOR A TOTAL OF 10 ACRES. 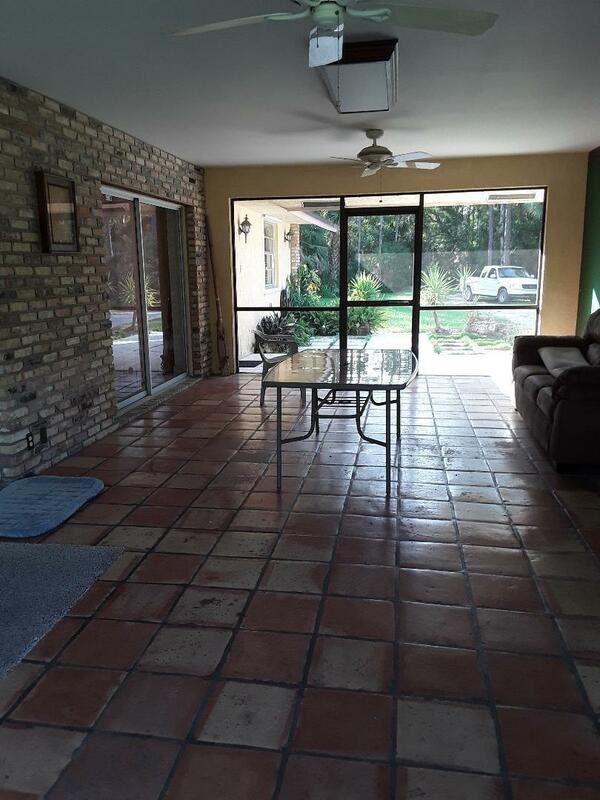 NICE FLOOR PLAN WITH A LARGE BREEZEWAY THAT IS TILED AND COULD EASILY BE ENCLOSED FOR ADDITIONAL LIVING SPACE. 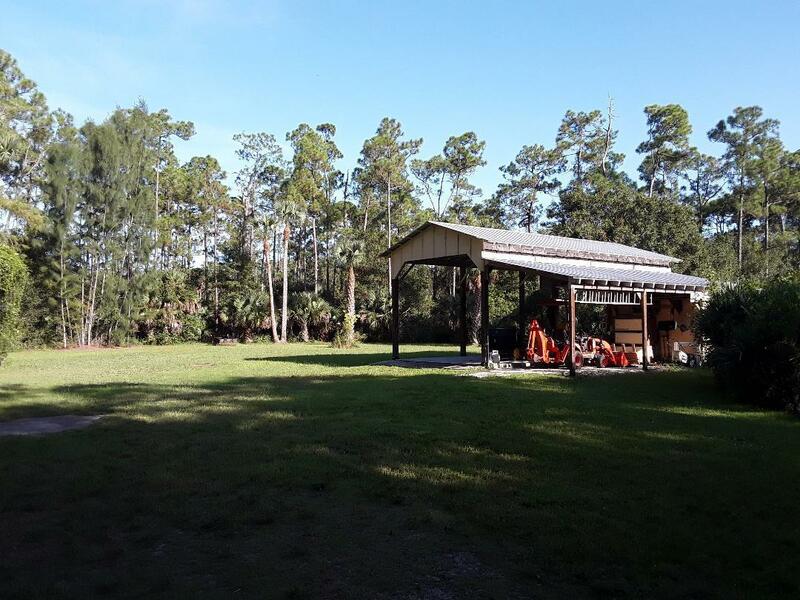 BEAUTIFUL TREES PLUS OPEN AREA FOR STABLES, RIDING ,ETC.